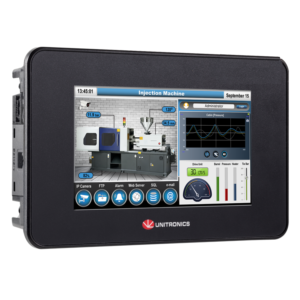 Unistream is a new generation of Unitronics process controller taking the user interface and programming experience to a new level. 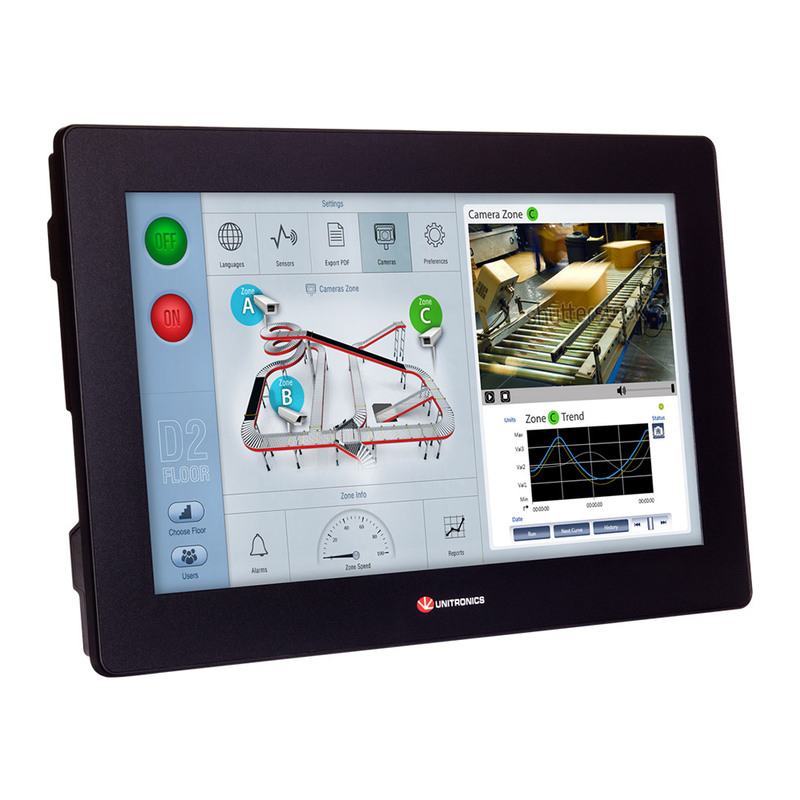 This platform comprises a versatile and powerful CPU and a choice of 5”, 7″, 10″ or 15″ touch screen, with up to 2048 I/Os and a choice of communication modules. 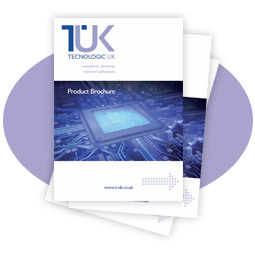 Completely new software tools have been developed, all of which are free of charge. The Unilogic Studio provides a unified environment for hardware and communication configuration, Ladder and HMI applications. Intuitive and simple, Unitronics Unistream PLCs include a build-it-once and re-use paradigm that cuts application programming time by 50%. 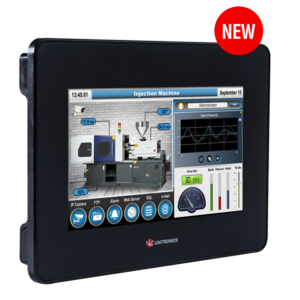 Unistream 7”, Unistream 10.4” and Unistream 15.6” – Snap-in I/O and COM modules, expandable up to 2048 I/Os. 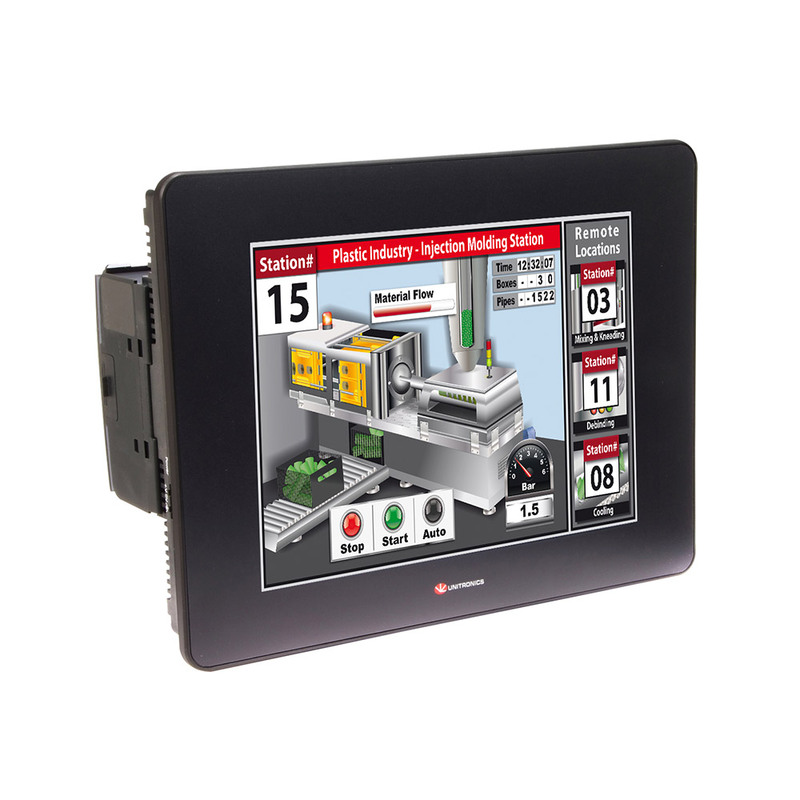 Powerful programmable logic controller with high quality 7" HMI touch screen. 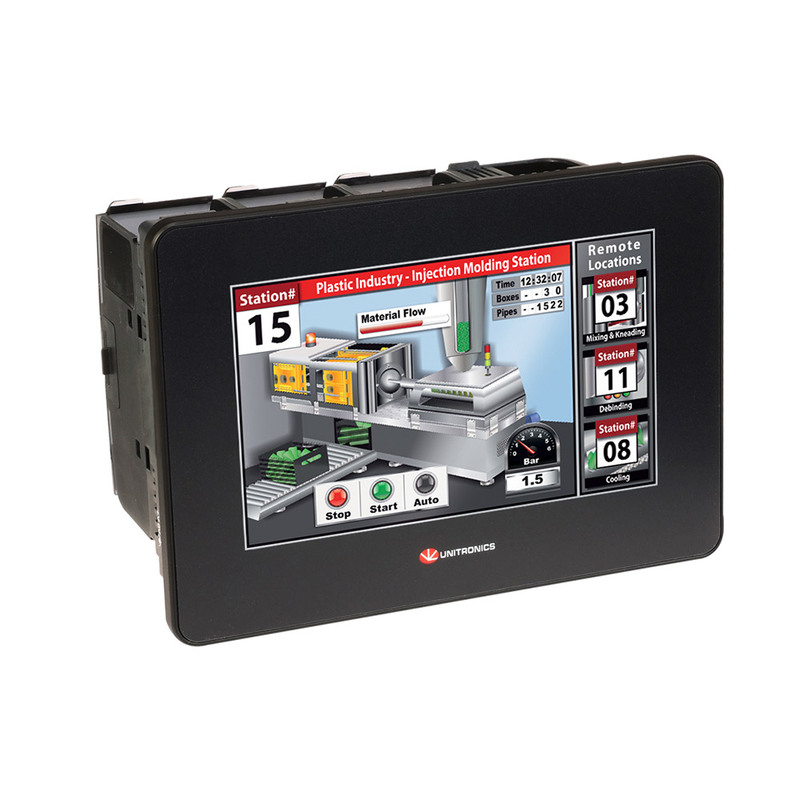 Multi-function in a superbly compact hardware profile: PLC+HMI+I/Os built into a single unit.